At the public hospital Puerta de Hierro, Reiki has been available to oncologic patients for more than 3 years now. This practice is promoted by Mariano Provencio, an oncologist of the said hospital. Medical and nursing staff from 12 de Octubre Hospital give and receive Reiki towards themselves and towards any patient that demands it. 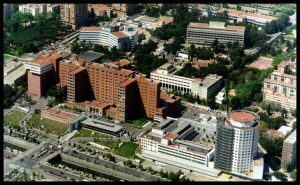 At the Ramón y Cajal University Hospital, Reiki therapy is being applied to many cancer patients. Also, a group of nurses has made a study to evaluate the benefits of Reiki over hematologic patients. 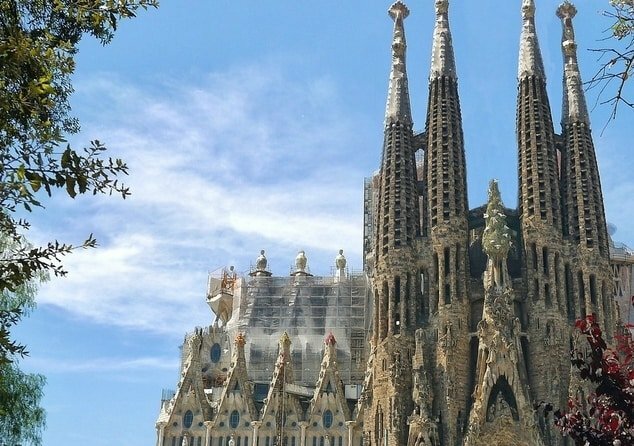 IMPORTANT UPDATE: Reiki has been banned from public hospitals in Madrid, therefore it is no longer offered or promoted at any public facility. This is a little battle won for allopathic medicine, which considers Reiki as pseudoscience. Click to read how some medical authorities are considering almost everything outside their therapeutic spectrum as pseudoscience. Volunteers from the Association of Reiki Healers at Catalunya bring reiki sessions at the oncology ward at the Clinic Hospital, and also at the maternity and children’s area at Vall d’Hebron Hospital. Vairocana association has been giving advice and attunements to health staff at La Fe Hospital. Doctor José Manuel García Moreno is a neurologist at Virgen del Valle Medical Center and also at Virgen de la Macarena Universitary Hospital, where he promotes Reiki whenever the opportunity comes. The clinic facility at Jerez is the first one in Andalucia that embraces reiki, where healthcare personnel has received attunements and courses. 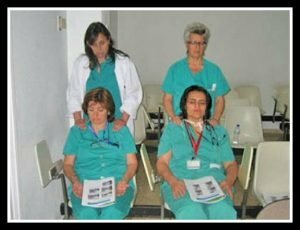 Healthcare workers from Altagracia de Manzanares Hospital are integrating reiki among the patients, working alongside the Reiki-Shi-Ne association.